Explore the grace of a neutral lip with the stylishly sleek Airbase Lip Gloss Collection, Laid Bare. 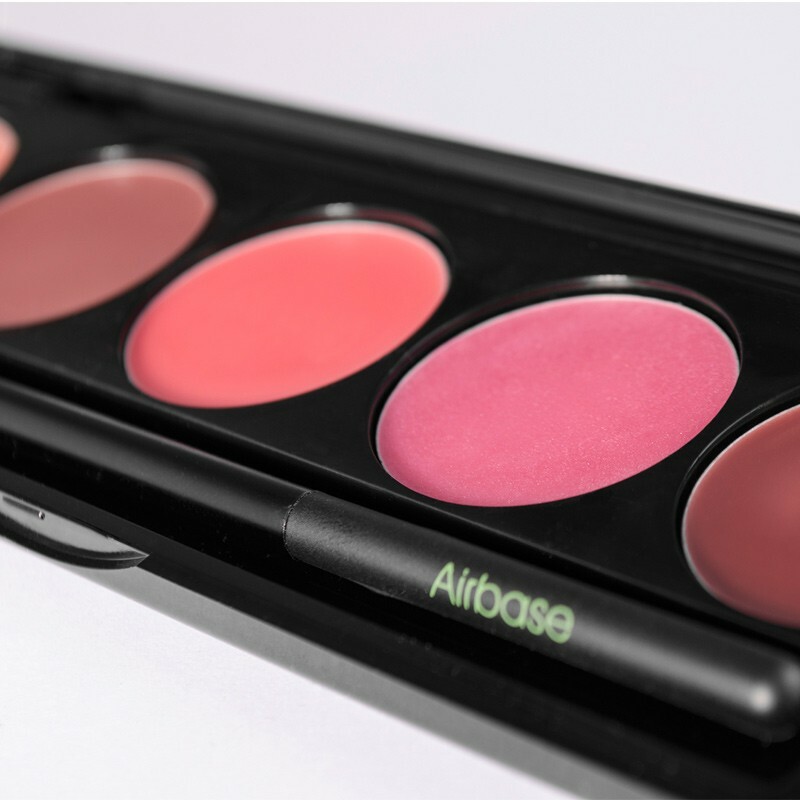 This palette from Airbase that will enhance the natural beauty in your lips. Enclosed in a lacquered black case, with a Lip Brush included for application, you'll find five timelessly beautiful Airbase Lip Colours, from the lovely peach Lola, to pink Patsy. Explore being beautifully bare and fall in love with a new shade each day, select the shade that reflects your naked state - brush on liberally for a high gloss naturally beautiful lip colour.